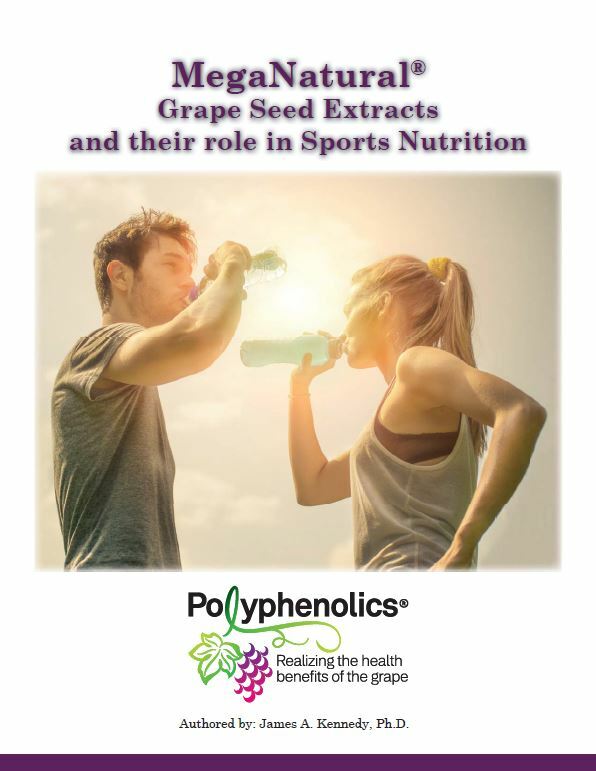 The U.S. Patent and Trademark Office has issued Patent No.8,075,929 to Constellation Brands, Inc., in connection with its Polyphenolics division, for its MegaNatural®-BP grape seed extract. This fourth U.S. patent, issued in December 2011, covers the process with which this structurally unique ingredient is produced. In 2010, MegaNatural®-BP received the prestigious Frost & Sullivan North American Product Differentiation Excellence of the Year Award, “in recognition of Polyphenolics’ sharp focus on research and development, technological process innovation, and associations with major research organizations and universities resulting in a strikingly differentiated grape seed extract.” “The advantage to formulators is that they are using nationally recognized and intellectually protected brand,” said Shrikhande. #7,767,235 (August 2010) for its unique ingredient with a lower weight molecular composition that is more easily absorbed by the body and migrates to endothelial for improved vasodilation effect. This unique structure provides 90-95 percent total polyphenols (biologically active constituents). The patent also covers the final ingredient, MegaNatural®-BP, which may be formulated into dietary supplements including capsules, tablets, powders, solutions, gels, suspensions, creams, etc. #7,651,707 (January 2010) UC Davis patent on MegaNatural®-BP exclusively licensed by Constellation Brands Inc. for its unique ability to lower blood pressure in pre-hypertensive individuals and/or individuals with metabolic syndrome. #6,544,581 (April 2003) for MegaNatural’s unique water extraction, purification and enrichment of polyphenolic substances from whole grapes, grape seeds and grape pomace. 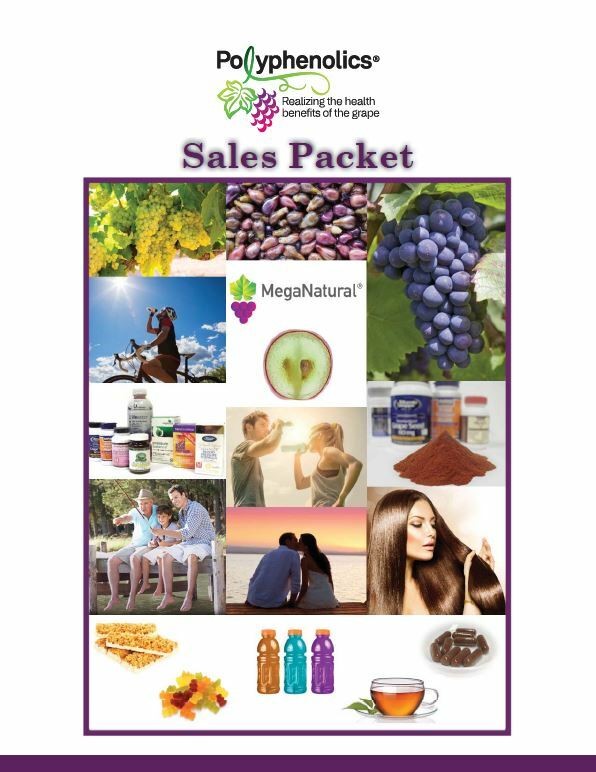 MegaNatural®-BP has been shown through numerous original research and human clinical trials to support healthy blood pressure and to benefit those diagnosed with Metabolic Syndrome and/or the conditions that comprise Metabolic Syndrome. “The importance of this original research, conducted by world leaders in this area, is that it allows us to differentiate our grape seed extract from other commodity brands because ours is potentially the only grape seed extract that has the unique ability to reduce blood pressure,” says Shrikhande. One out of every three Americans will develop hypertension, or high blood pressure, even if they have no family history of the disease. Left untreated, hypertension can lead to serious complications including heart attacks, heart failure, kidney disease and strokes. MegaNatural®-BP has been shown to help control blood pressure within the normal range by improving the flexibility of blood vessel walls. It has also been shown to be effective in lowering blood pressure and oxidized LDL in patients diagnosed with metabolic syndrome, a cluster of conditions that includes increased blood pressure, elevated insulin levels, excess body fat and elevated cholesterol levels.